Shale bonds and other junk quality bonds were once the rage. They became so popular that a few mutual fund and hedge fund companies began marketing funds made of risky junk quality investments. Of course, no one used the word “junk.” Instead, promoters and stockbrokers used words such as “high yield” to help market these products. Now, as the bond market is beginning to unravel, the true nature of these investments has become clear. 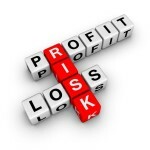 There is nothing wrong with junk bond funds and other risky investments. 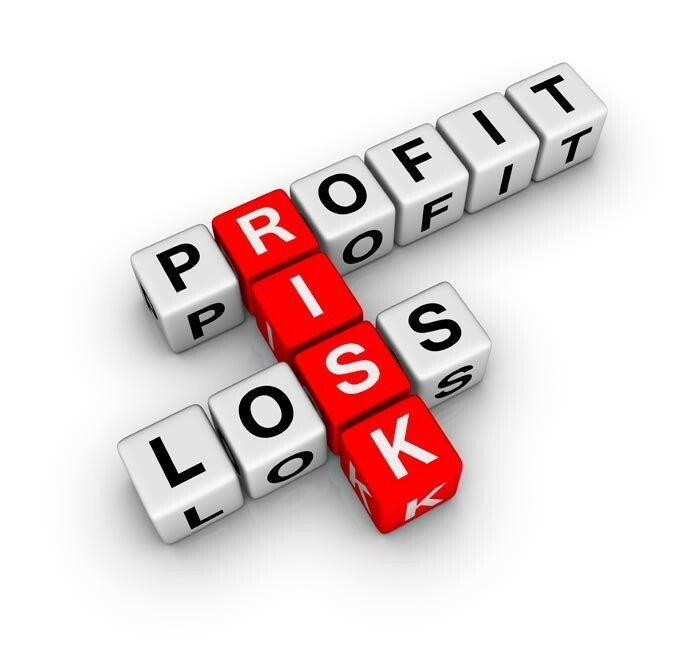 Some investors are willing to accept a high degree of risk in the hopes of making a big profit or return. Our issue isn’t so much with the products as it is with those who sell them. Stockbrokers have a legal duty to insure that investors know the risks associated with the investments they recommend. Brokers also have a duty to understand their clients’ financial needs and only recommend investments that are suitable. Unfortunately, that is often where things go awry. Customers looking for income don’t necessarily understand that these high yield bond funds are really made up of junk bonds. Now that the bond market is collapsing, investors are finding themselves with bonds that are so worthless that they can’t be sold at any price. Last week Lucidus Capital Partners elected to simply liquidate its entire “high yield credit” fund and return all the proceeds to investors. Other firms haven’t taken such drastic action but several junk bond funds are reportedly having problems honoring redemption requests. Companies like BlackRock, Stone Lion and Third Avenue Management are all struggling to honor redemption requests from customers hoping to sell and salvage whatever they can. With no end in sight to low oil prices and bonds already weak, we expect to see more investors burned by bad advice from their brokers. Older investors, retirees and those needing access to their money should have been steered away from these investments. Unfortunately, we know of several older investors who claim they were never told that these investments were risky or that they might not have a ready access to their cash. Luckily, both stockbrokers and the brokerage firms that employ them can be held responsible for bad recommendations. Brokers have a legal obligation to understand your degree of risk aversion, to make only suitable recommendations and to always explain the nature of the products they are recommending. The folks contacting us all say that they would never have invested in high yield bonds had they known there was a high probability of losing their investment. Low gas prices might be great for motorists but they are terrible for investors in junk bond funds. If you feel that you were misled by a stockbroker or other investment professional, give us a call. Most cases can be handled on a contingent fee basis meaning you never have to pay costs or legal fees unless we recover money for you. For more information, contact attorney Brian Mahany at brian@mahanylaw or by telephone at (414) 704-6731 (direct). You can also visit our shale bond refund and recovery page.